at an affordable cost, beautiful presentation and backed by 24 years experience. We offer a free, no obligation, tasting of our Hawaiian food menu. Luaus from 40 to 750 plus guests. Please click here to see a PDF of our menu & pricing. 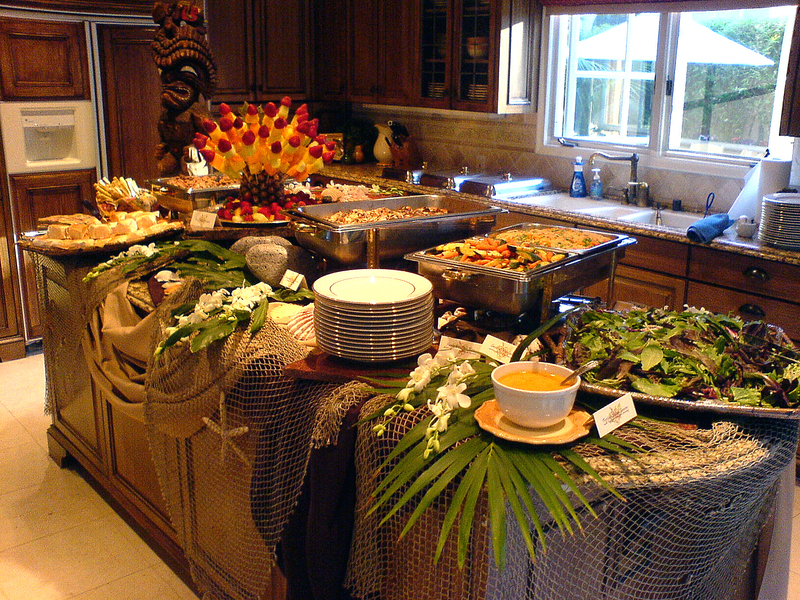 ﻿﻿﻿We offer a free, no obligation, tasting of our Hawaiian food menu. Full staff of chef, servers, kitchen assistants & bartenders is available. Rental referral of tables, chairs, linen, china, flatware, glassware and more. 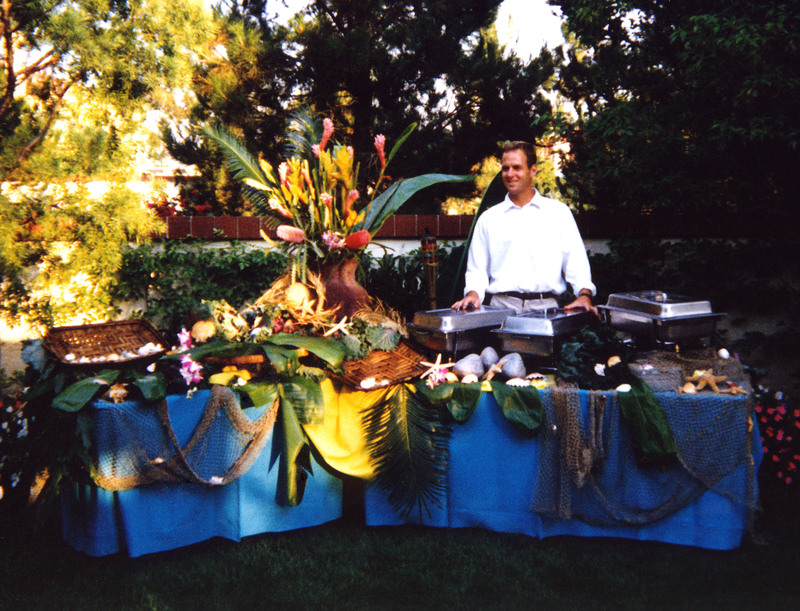 Referrals for luau party entertainment, props and flowers (including leis). Contact us for a quote on the food and staff. "Thank you for allowing me to enjoy my party. When I do this myself, I always end up stuck in the kitchen. The food & service was spot on". Mahalo - thank you for your interest in Hawaiian Luau OC! Copyright 2009 Hawaiian Luau of OC. All rights reserved.